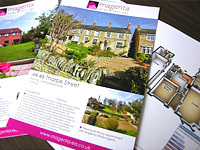 Our high quality marketing is guaranteed to attract attention and make your property stand out from the crowd. From our professional studio produced brochures and eye catching press advertising to our 3D floor plans and high quality property photography, we’ll make sure your property gets noticed! 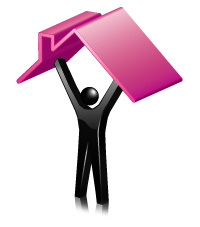 We use the latest industry software to ensure our properties reach their target audience as quickly as possible. The free to download i-phone app (available at the iTunes app store), online virtual tours, Rightmove.co.uk website, texting 'new property' updates to buyers and our industry recognised in-house DezRez office software are just some of the technologies used to promote our properties effectively. Whether buying, selling, letting, renting, sourcing a suitable property lawyer, looking for the best mortgage deal or arranging a survey, we’ve got it covered! Working alongside our associated partners, we can help you every step of the way and keep everything 'all under one roof'. Day or night, clients can book viewings, request a valuation or request property brochures via our website. Our website keeps you in touch with our properties and us 24/7.